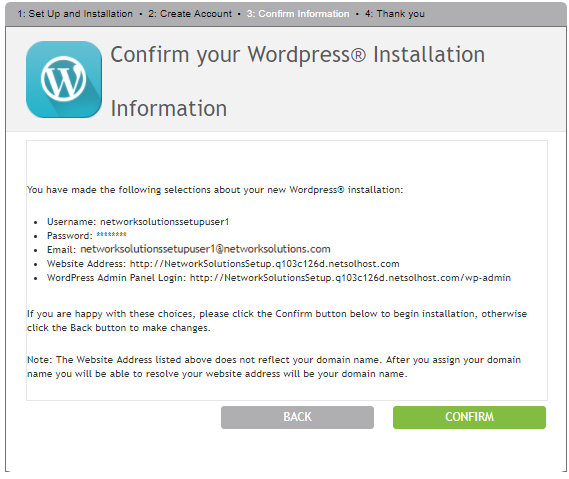 Note: After you have purchased WordPress, please log out of your account. It may take 10 to 15 minutes for the order to process. 2. 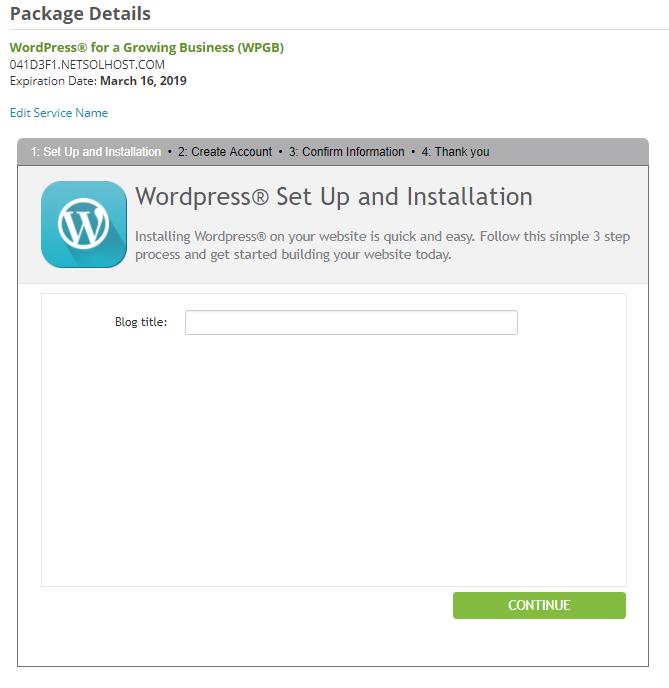 Click My WordPress Packages. 3. 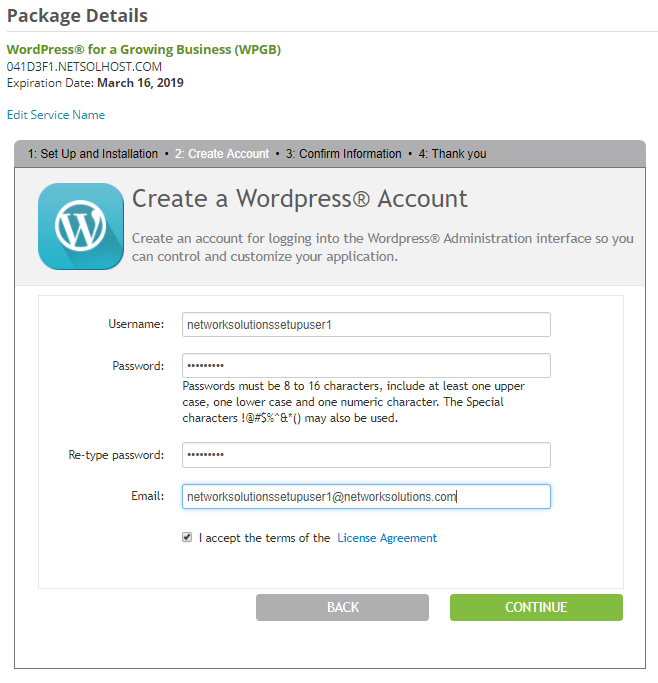 If you have multiple WordPress packages, then select the one you want to manage. 4. Follow the WordPress Setup Wizard. 5. Click the Assign/Edit Your Domain button to assign your domain. 6. Click the Assign New button. 7. From the Web Address drop-down arrow, select the domain. From the Directory drop-down arrow, select your blog name. 8. Click the Select button. 10. 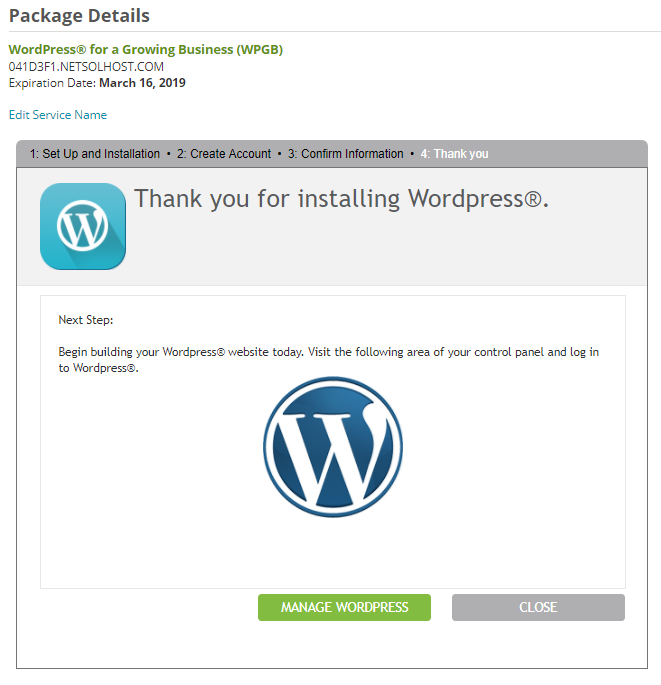 To log into your WordPress Dashboard, under the Launch WordPress Dashboard area, navigate to your website and click the Go button. 11. 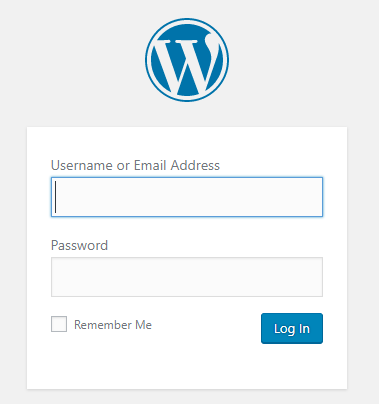 On the WordPress login page, enter your username and password—the same credentials you used to set up your account. How Do I Use Google Analytics to Track Visitors and Conversions in My WordPress Website? What is WordPress?